80 black&white illus., 25 colour illus. 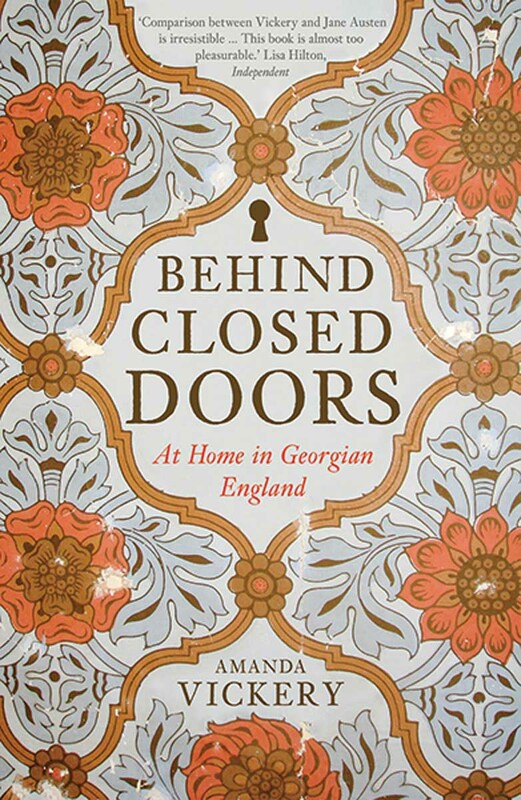 In this brilliant work, Amanda Vickery unlocks the homes of Georgian England to examine the lives of the people who lived there. Writing with her customary wit and verve, she introduces us to men and women from all walks of life: gentlewoman Anne Dormer in her stately Oxfordshire mansion, bachelor clerk and future novelist Anthony Trollope in his dreary London lodgings, genteel spinsters keeping up appearances in two rooms with yellow wallpaper, servants with only a locking box to call their own. Vickery makes ingenious use of upholsterer's ledgers, burglary trials, and other unusual sources to reveal the roles of house and home in economic survival, social success, and political representation during the long eighteenth century. Through the spread of formal visiting, the proliferation of affordable ornamental furnishings, the commercial celebration of feminine artistry at home, and the currency of the language of taste, even modest homes turned into arenas of social campaign and exhibition. Amanda Vickery is Professor in Early Modern History at Queen Mary, University of London, and the author of "The Gentleman's Daughter: Women's Lives in Georgian England", which won the Whitfield, Wolfson, and Longman History Today prizes.